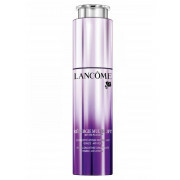 The Lancome Renergie Multi-Lift Reviva Plasma 50ml serum, is the first lifting and firming cosmetic product of it's kind. This product is used for visible results on skin tightening, firmness and radiance. 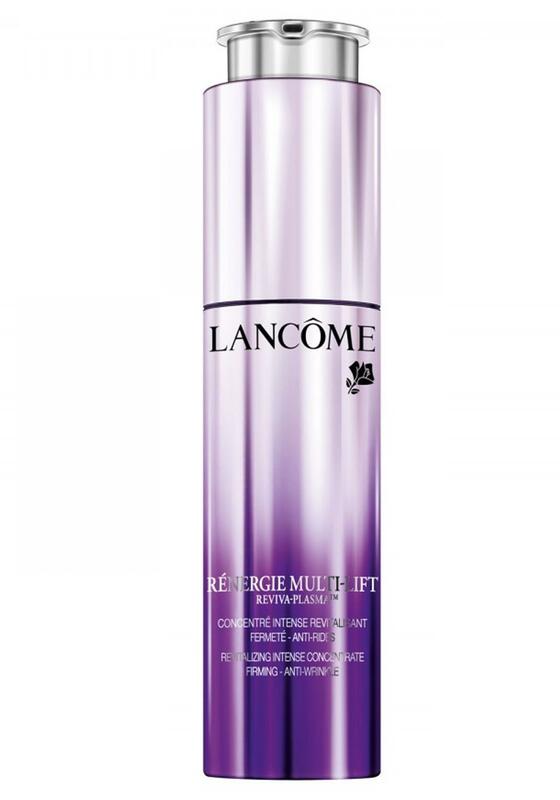 The Lancome Renergie Multi-Lift Reviva Plasma contains reverse-emulsion formula with millions of droplets containing a dipeptide and biolipid enriched technology. This product concerns women with wrinkles, dull skin tone and lack of firmness.